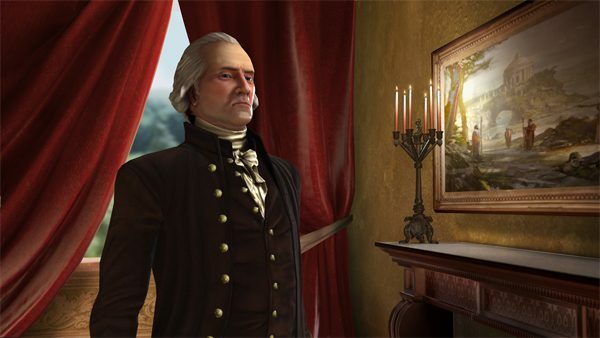 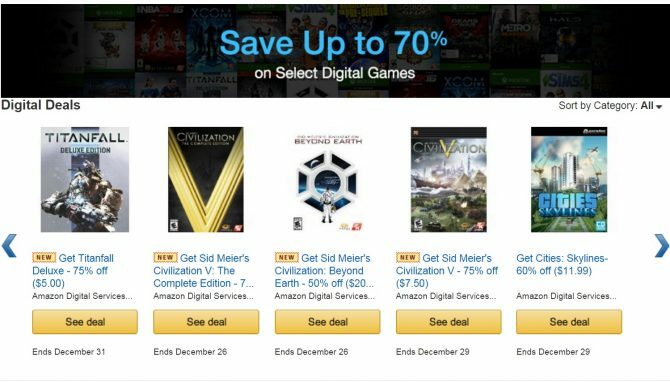 Sid Meier’s Civilization V challenges gamers once again on the PC with new downloadable content coming October 25 via its digital distribution partners. 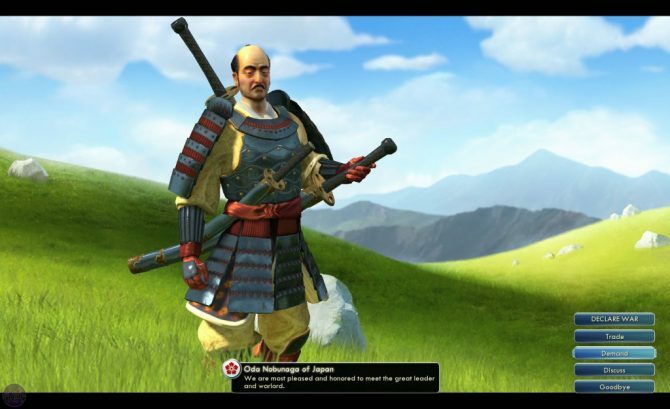 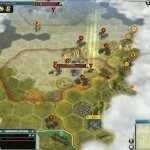 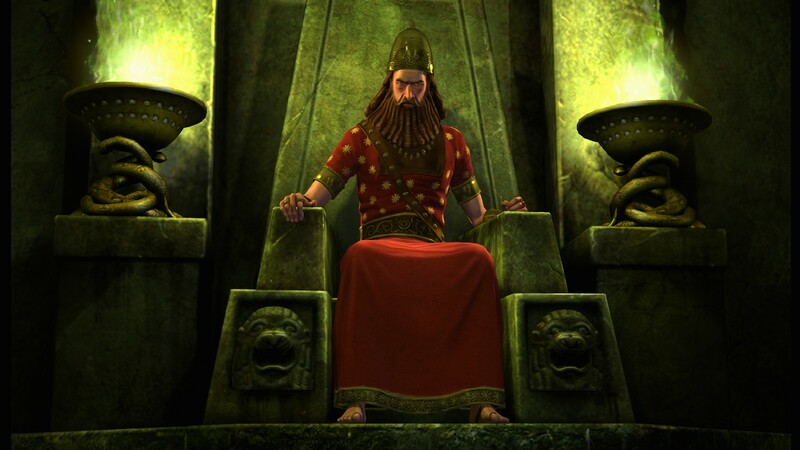 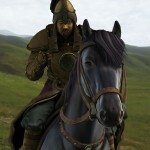 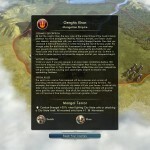 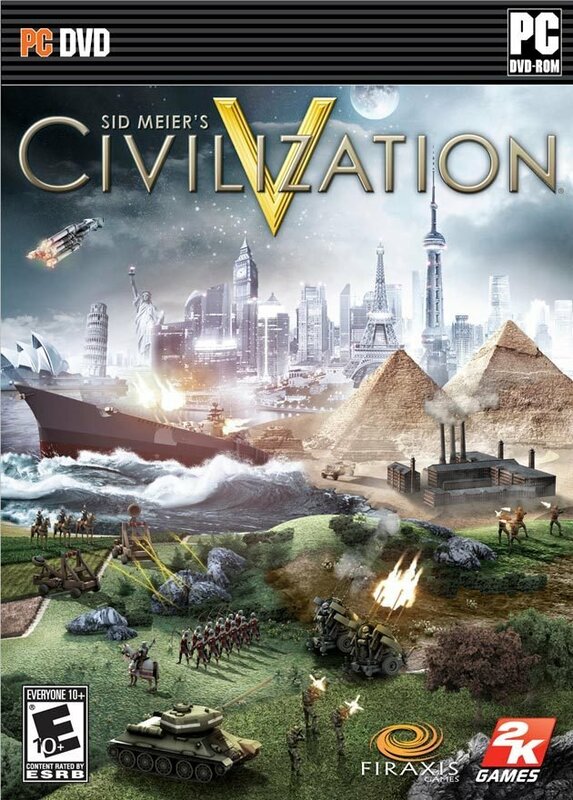 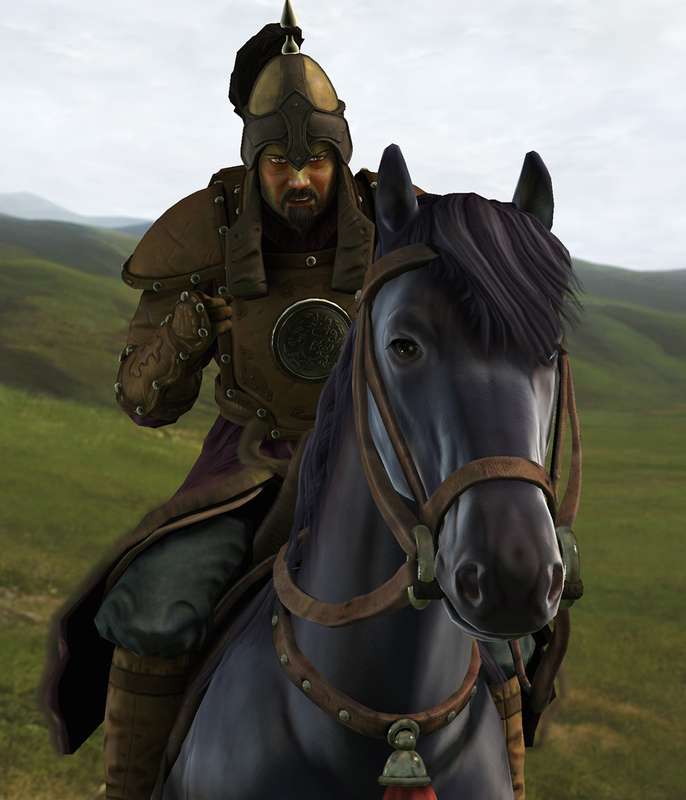 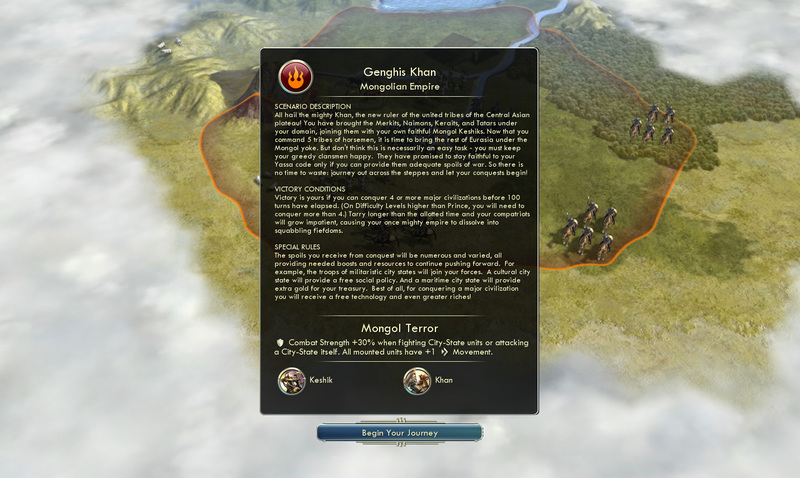 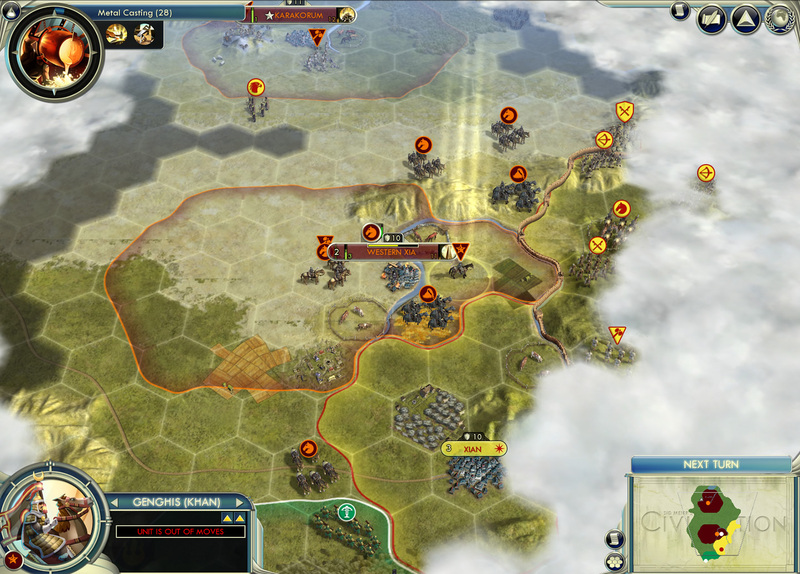 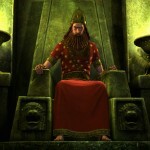 Players will be able to download the new Mongols Civilization and Scenario Pack, and purchase the Babylonian Civilization Pack for $4.99, which was previously only available as part of the Digital Deluxe Edition of Sid Meier’s Civilization V. Continue your conquests and expand your empire as Babylonian ruler, Nebuchadnezzar II, in the Babylonian Civilization Pack. 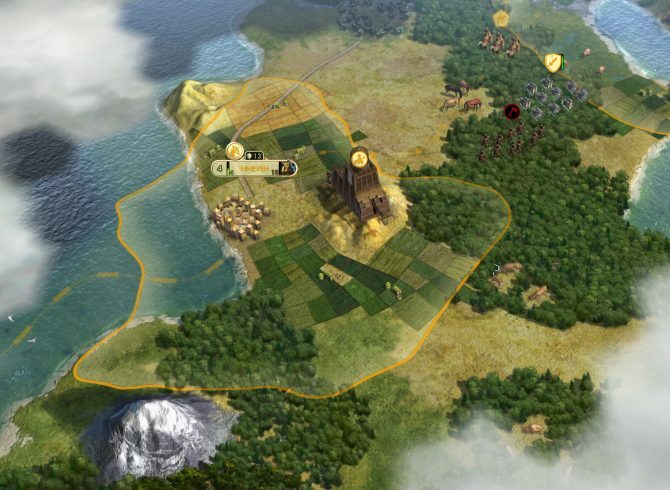 Take a look at the screenshots from the Babylonian Civilization Pack after the break and see just what type of empire you will be able to control.